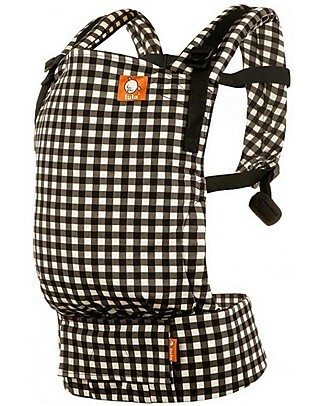 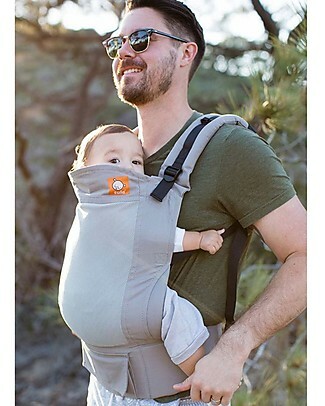 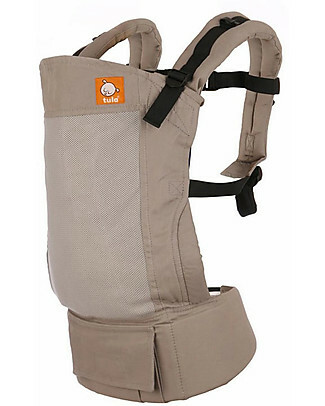 it's back Tula Standard Baby Carrier, Overcast - From 7 Kg, For Children who love Cuddles! 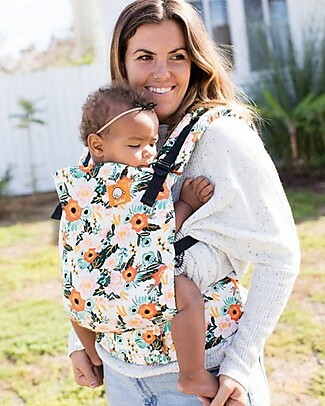 Tula Toddler Carrier Canvas, Marigold - From 11 Kg, For Children who love Cuddles! 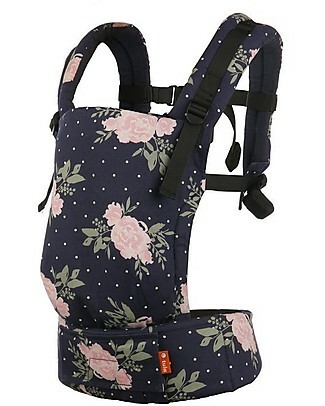 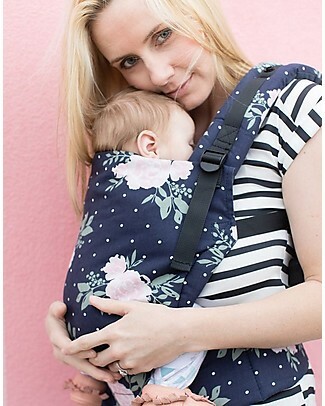 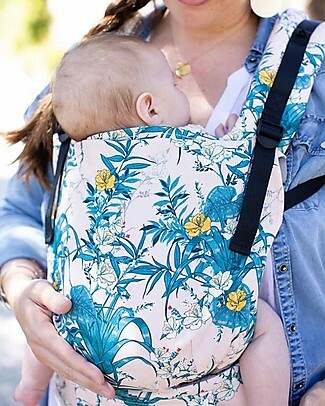 it's back Tula Free-to-Grow Baby Carrier, Blossom - From 3.2 Kg, Grows with your Baby! 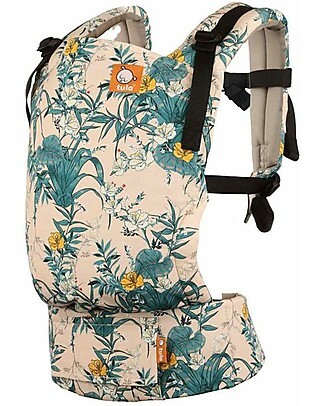 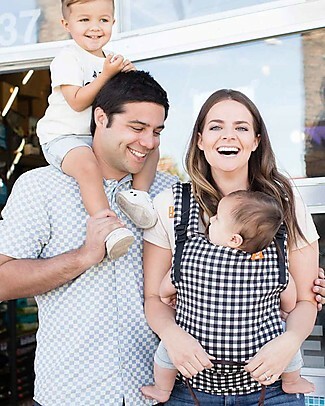 it's back Tula Free-to-Grow Baby Carrier, Lanai - From 3.2 Kg, Grows with your Baby! 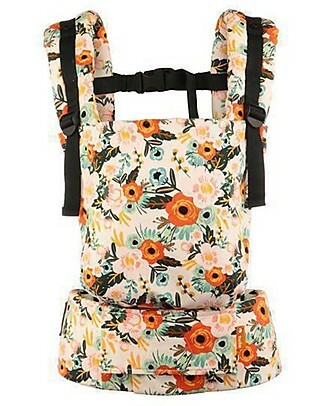 it's back Tula Toddler Carrier Canvas, Pic-Nic - From 11 Kg, For Children who love Cuddles!